In news that seems to make about as much sense as the magical properties of a kiss from your true love, ABC has decided to renew fairytale drama Once Upon A Time even though star Jennifer Morrison just announced that she’s leaving that show. 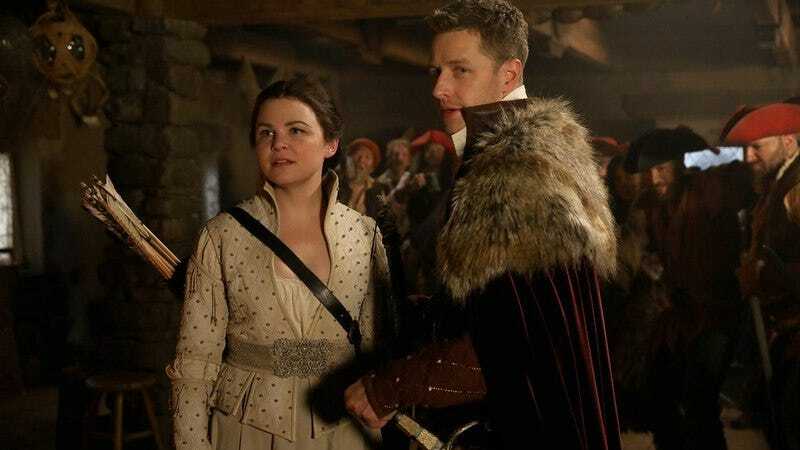 That means the series will go at least another 22-episode season without the person who is essentially its main character, and according to the Hollywood Reporter story that announced the renewal, fellow stars Ginnifer Goodwin and Josh Dallas are also considering leaving the show. At this point, only Lana Parrilla, Robert Carlyle, and Colin O’Donoghue are confirmed to be returning.